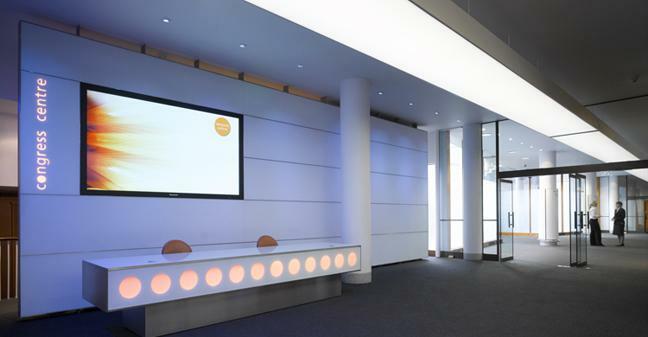 BRAND NEW FOR AUTUMN 2017!!! 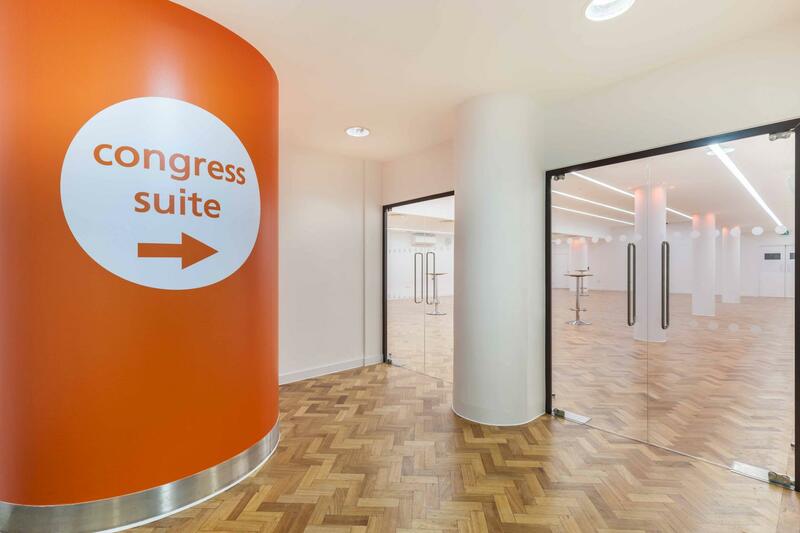 The Congress Suite is a newly created room on the same level as Congress Hall, perfect for use as an exhibition area when booked in conjunction with the Hall. 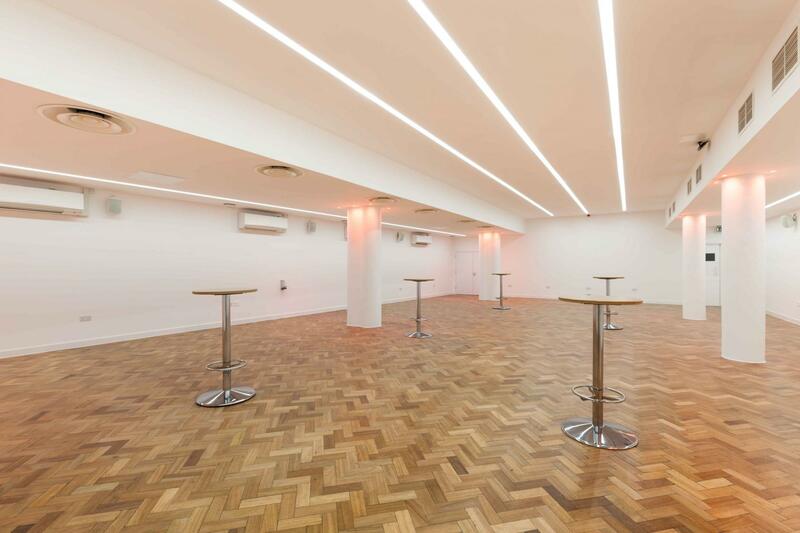 The spacious room, which measures 17.7m long x 10.4m wide, can accommodate up to 14 3m x 2m exhibition stands and is an ideal blank canvas space with white walls and original 1950s’ parquet flooring, which has been carefully restored to stunning effect. 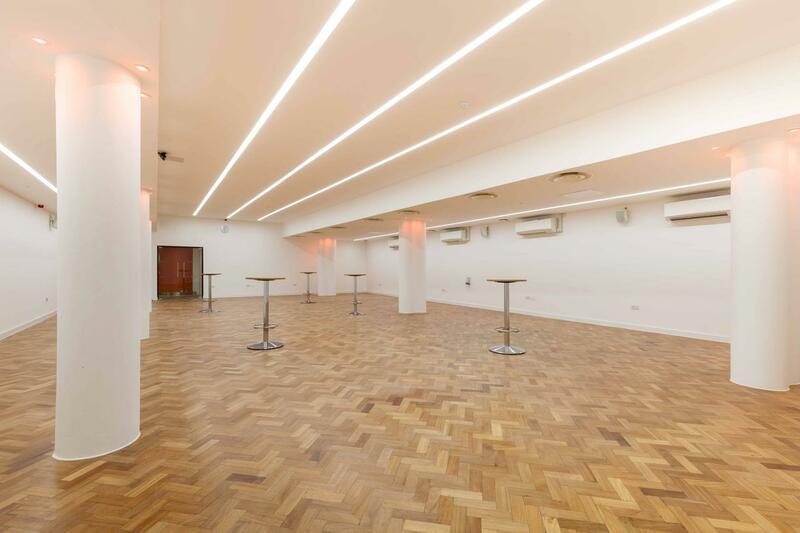 Alternatively The Congress Suite is ideal for use as catering or breakout space for up to 200 standing, 190 for a sit-down meal or 130 theatre style.